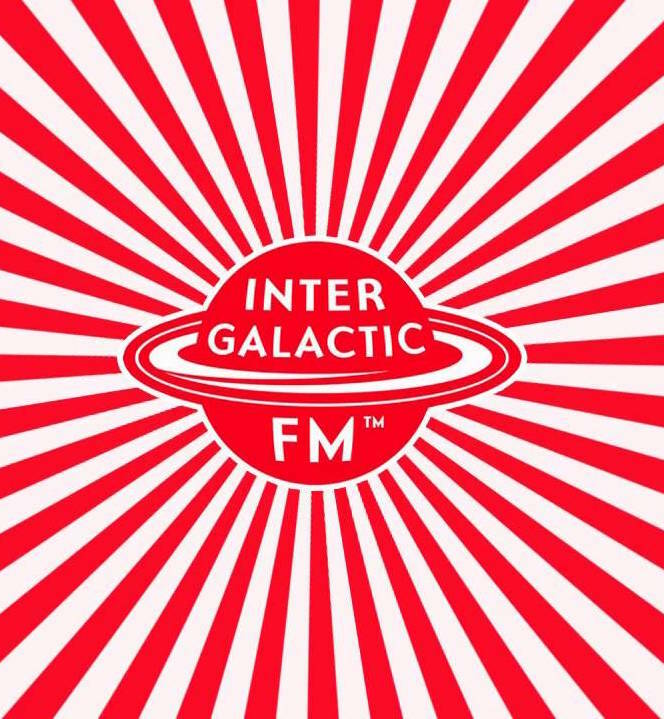 Is there anything cooler then Intergalactic.FM? I guess not! This passion for music and relentlessness to share is pretty pretty pretty rare in the global music circus. And I really love I-F, his team and the community of contributors for keep pushing Intergalactic.FM further! I think, especially the contributors make Intergalactic.FM so intergalactic, curating wonderful shows from electro, cosmic, experimental, wave, you name it. I just picked two shows I would highly recommend to you that stand for Intergalactic.FM, even though there are tons of shows worthy to be discovered. The first show is called Rundfunkmuziek by Gabbo. I know Gabbo since a few years, but haven’t seen him for some time. And actually, every time I hear his show, I think, damn that’s so great we should catch up ;-) Check his show, give him the props he definitely deserves – Cheers dude!